You guys! 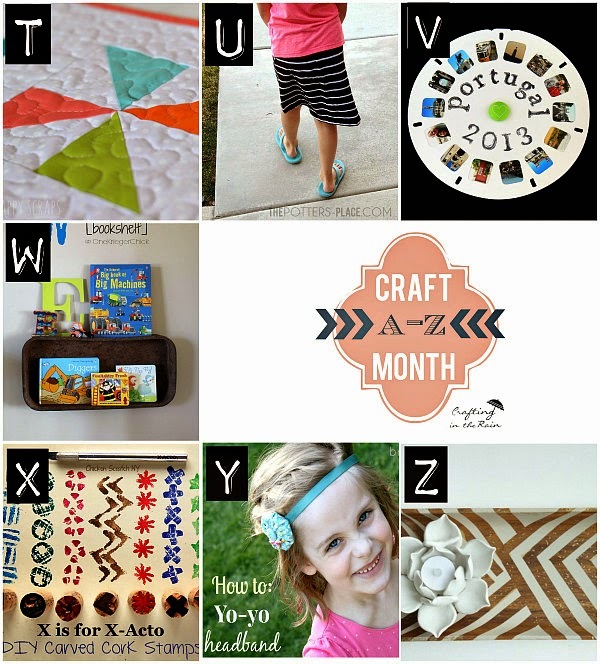 It’s the last week of our A-Z of Craft Month and I’ve got a fabulous round of ideas to finish us up. You can see that I had the letter V. I really struggled with this one. But I finally came up with something it was perfect. A View Finder! 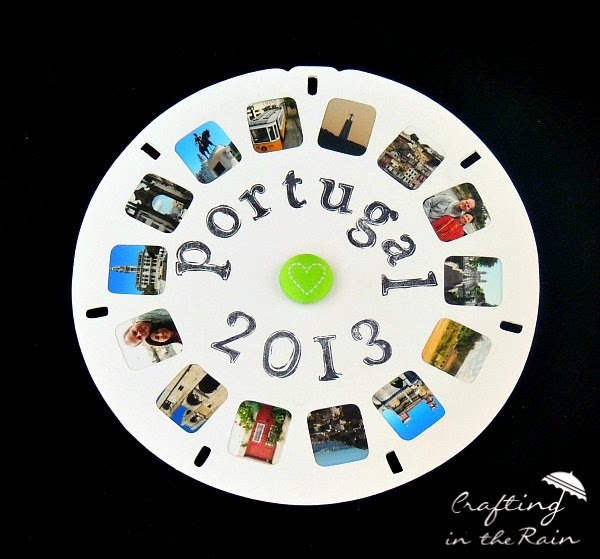 So I made this svg to cut out a top and base of a reel and then printed up tiny pictures of our trip to Portugal last May and then assembled it all. To make the small pictures, I used Gimp. Copy and resize the pictures you want to put into the view finder, making them about .8 x .7 inches, and put them all in a 4×6 to print. You’ll need 14 to fill this reel. Line up the notches and trace the windows of the top layer onto the base layer. You can see the faint pencil in the picture above. Also trace onto the backside of the print so you know where to cut the little pictures out from the 4×6. 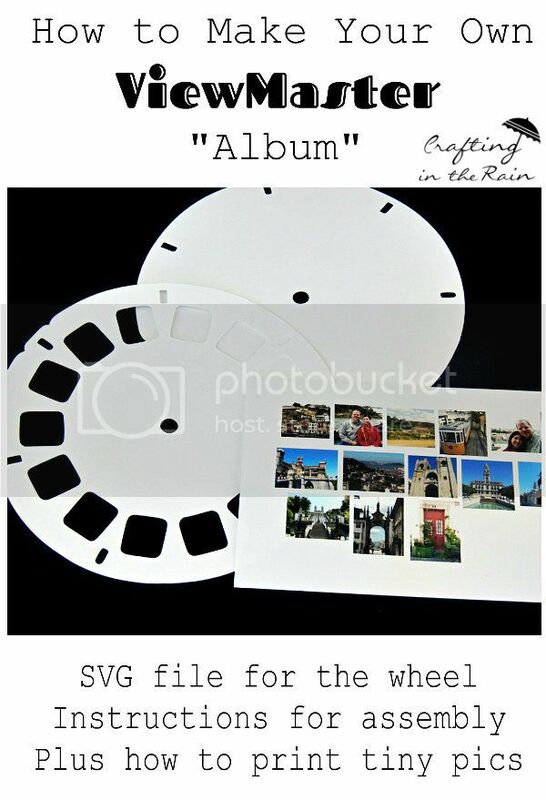 Glue down the pictures onto the base and then add the top layer. 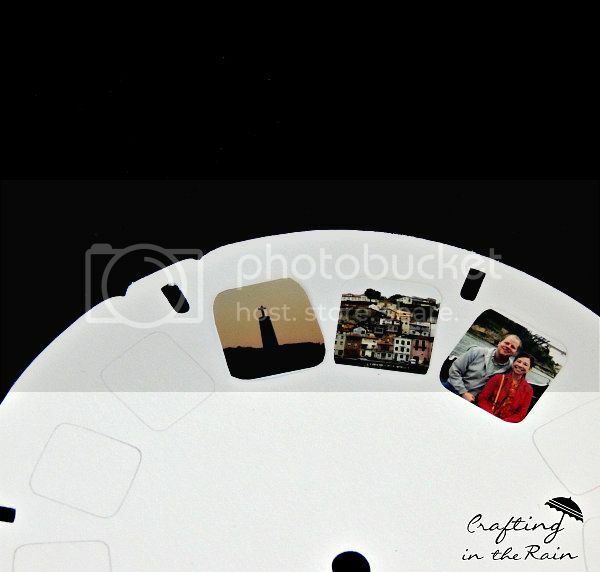 Then you can stick it in a frame or add it to a scrapbook page with a brad in the center. I also stamped a title and date on it.